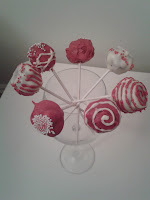 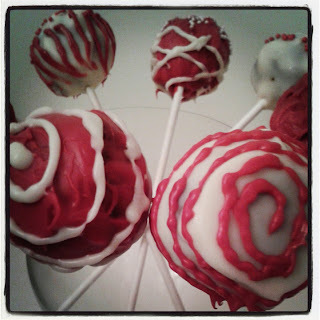 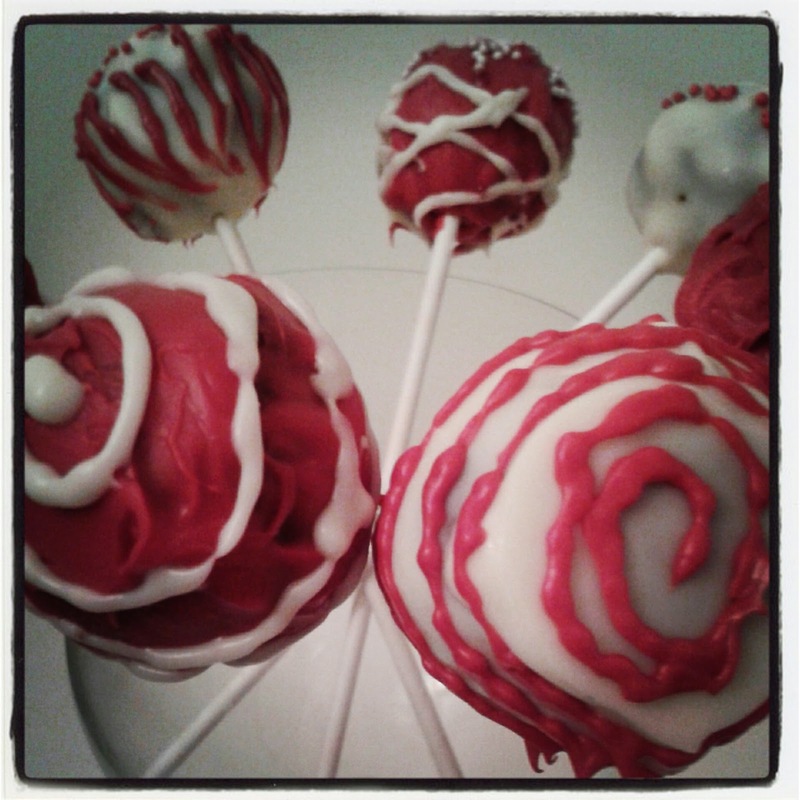 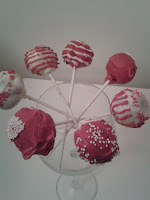 Inspired by this beautiful blog Rhubarb&Rose I deigned to make some Red Velvet cake pops, just for fun. 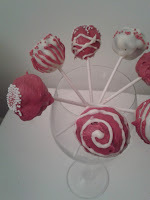 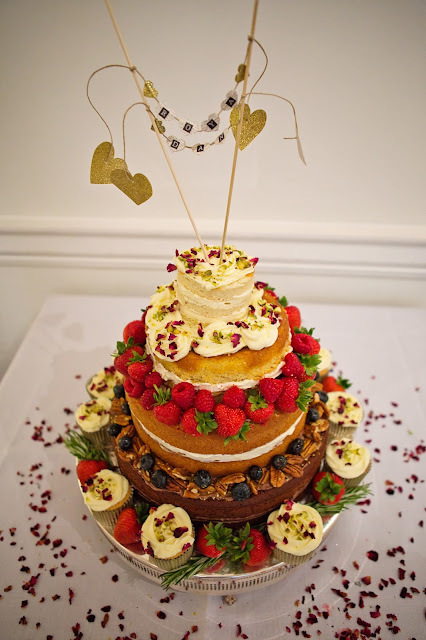 April's blog has some beautiful photography and gives clear instructions and you can even go along to a cake pop class, which I think I definitely need to... next time my cake pops will be smooth! 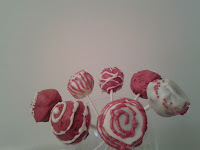 My Red Velvet recipe came from Annie Bell's Baking Bible and the Wilton Candy Melts were from Sugarshack.